Relaxing and soothing to watch and safe because no nasty chemicals are used! Easy to use with safety cut-off switch when water tank is empty. Are you someone who enjoys your standard oil diffuser? Or do you enjoy having a mood lamp to help you relax? Why not upgrade and have both of these things in one with the Beper Essential Oil Diffuser! 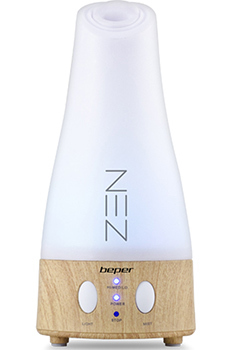 Unlike a normal oil diffuser Beper have designed a beautiful centrepiece for your home. The oil diffuser not only looks good wherever you put it, it also boasts 7 difference colour changing lights with 3 adjustable speeds of steam nebulisation so it will disperse a gentle mist with a gorgeous aroma of your choice. The attractive aroma diffuser will look stunning anywhere you put it. Due to its changing colour it will blend in to any room beautifully creating a tranquil and peaceful atmosphere. 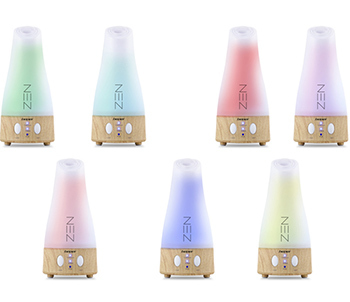 If you have had a long, stressful day at work, coming home to your new, colour changing oil diffuser will be your new favourite way to unwind. 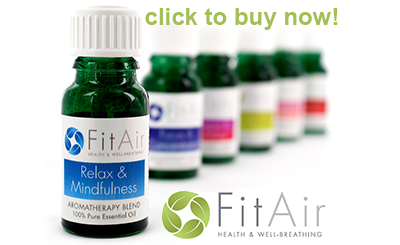 Enjoy using a vast array of beautifully scented essential oils to give you peace of mind, calm you down, eliminate nerves or give you a much needed pick-me-up. Some of our suggestions (not included) would be cinnamon, peppermint, rosemary and lavender which essential oil will you try? Put your feet up and enjoy the beautiful aromas from your new Beper oil diffuser, or why not use it as a table centrepiece while enjoying a romantic meal in? Not only will your new aroma diffuser make the room smell divine it will also look attractive and enhance any room. Indoor, home use, the natural, chemical free way to add fragrance to your home for health and wellbeing. The ultimate stress-buster! Essential oils of your choice, only water to fill the tank and a few drops of your favourite essential oil to enjoy healthy natural fragrances.